Due to the increase of volumes of trade & investment and cross-border transactions involving Bangladesh, cross-border agreements are being signed with popular arbitration clause of ICC, SIAC, HKIAC, ICSID etc. where the sit for arbitration commonly outside of Bangladesh. The country is witnessing visible growth of its related service industries. 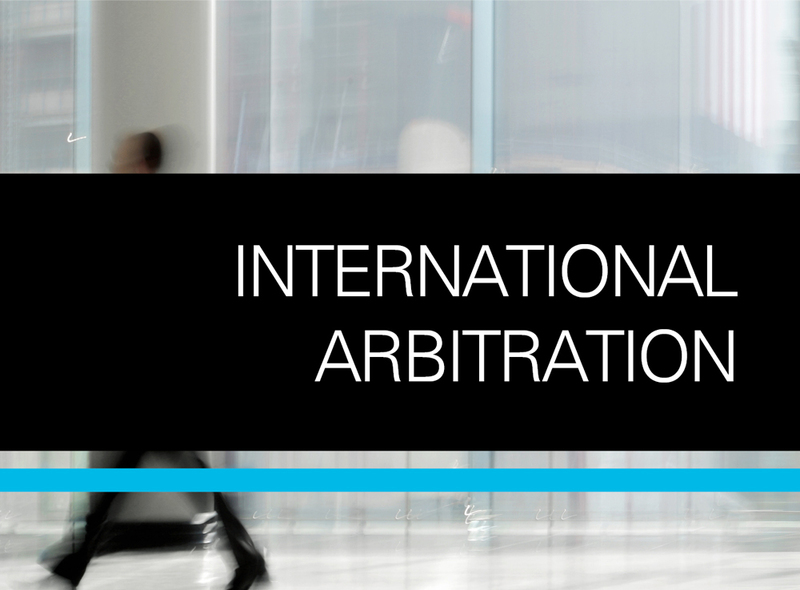 International Arbitration is one such service sector currently in demand. In any International disputes, where one of the Parties are from India, Pakistan or Bangladesh, it is always advantageous for the Parties as well as the institutions in question, to have Arbitrators who are well versed and have an understanding of the language, culture and special needs of the Parties involved. Party-appointed Arbitrator is always better served if the Arbitrator is appointed from the same region. Our International department mostly composed of lawyers from ADR, Land & Tribunals team providing services to our local and international clients for international arbitration. International Arbitration is a rapidly growing area of practice of Rahman’s Chambers. We have a separate department comprising three lawyers who are responsible for such matters. The Chambers acted as local counsel for Power Sector Company, Ship Owner in a number of international arbitration e.g. LCIA, GMAA and ICC. In 2018 Mr. Rahman was enlisted in the prestigious Panel of Arbitrators of SAARC Arbitration Council (SARCO). He is also a Fellow of Hong Kong Institutes of Arbitrators. Under the leadership of Mr. Rahman, the chambers meet the needs of the clients. This year, in 2018 we were busy handling both local and international arbitrations. In most international arbitration we acted as local counsel and provided legal, factual and documentary support for international arbitration taking place outside Bangladesh e.g. LMAA, CIAC etc. In 2018 we have advised a Piraeus based shipping company P.L. Ferrari & Co. Srl and the concerned P & I club regarding arbitration laws of Bangladesh, enforcement of the foreign arbitral award in Bangladesh, the conflict between contrasting arbitration clause stated in several agreements, similarities between local and foreign arbitration laws etc. in the area of Shipping. While international arbitration is pending in LMAA. In 2018 we have advised Bunge S. A., Switzerland on local arbitration laws, the applicability of foreign arbitral award in Bangladesh, whether arbitration clause will prevail in action in rem case and prepared an arbitration application to restrain the opposite side from selling off assets unless a foreign arbitral award is obtained in the area of Shipping. While international arbitration is pending in LMAA. arbitral award in Bangladesh in a matter involving a dispute arising out of a tender contract for procurement of Anti-Corrosion Coated Line Pipe, Station Pipes and Casing Pipes. Mr. Rahman advised Bangladesh Power Development Board (BPDB) in an international arbitration took place in International Chamber of Commerce (ICC), France over a period of time on different issues including enforcement of arbitral award involving a Power Plant Project. We acted as a local counsel for Komrowski Maritim GMBH, Germany in an international arbitration taking place in London Maritime Arbitrators Association (LMAA) and German Maritime Arbitration Association (GMAA) and successfully assisted the client in discharging an interim injunction order passed by a local court in Bangladesh involving Shipbuilding Contract. In Bangladeshi context, third-party funding for arbitrators’ fee & other expenses of the arbitration proceeding has the potential of gaining popularity. Third Party funding companies conduct their own evaluation on the merit of the case and may decide whether they will fund or not in international arbitration. For international arbitration seats in Singapore and Hong Kong chambers at the request of the parties may open a discussion with third-party funding institutions if necessary irrespective of the origin of the parties accordingly which also includes Bangladesh. For international arbitration, SAARC Arbitration Council (SARCO) is now becoming more popular among the SAARC member states. It is an inter-governmental body mandated to provide a legal framework/forum within the region for fair and efficient settlement of commercial, industrial, trade, banking, investment, and such other disputes, as may be referred to it by the member states and their people. It is formed by signing an agreement among the member states during the Thirteenth SAARC Summit held in Dhaka on 12-13 November 2005. We act as counsel or arbitrator in international investment arbitration whether it is before SIAC, HKIAC, ICSID or SARCO or ICC. International Chamber of Commerce (ICC) arbitration clause is popular both in Government contract as well as in contract between private parties signed where one of the parties is Bangladeshi. It is particularly popular for an agreement where one of the parties is from another jurisdiction. Express ICSID arbitration clause is often found in contracts signed between foreign investors and Government or any Government agency. Particularly in investment agreements, Bangladesh is a signatory to the ICSID Convention to provide guarantees & standard protection to foreign investors. Further, a number of bilateral treaties with different countries expressly agreed to resolve disputes with ICSID. Hong Kong International Arbitration Center (HKIAC) is gaining popularity day by day. 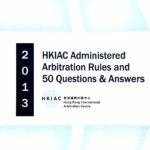 The volume of Arbitration conducted by HKIAC is also increasing annually. Cross-border transactions involving South Asian counties and also the Association of Southeast Asian Nations (ASEAN) countries often prefer to incorporate HKIAC standard clause because of its reputation, understanding and ability to deal with Arbitration in different languages, especially Mandarin, Cantonese etc. 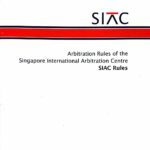 Singapore International Arbitration Center (SIAC) is the most popular Arbitration center in the Asia Pacific region. Singapore as a host nation has earned its reputation for neutrality and speedy disposal of cases pending before its Courts arising from International Arbitration. Same as HKIAC, the SIAC arbitration clause is also quite popular in Bangladesh due to the geographical proximity of the country and ease of access by business travelers, parties even within Bangladesh prefer to choose SIAC as a venue for resolving disputes. The volume of trade between Bangladesh and China has increased in recent years, not only in the garment sector but also in infrastructure, development etc. for example, bridge, power plant, embankment, construction etc. Due to the preference of our Chinese clients, nowadays, China International Economic and Trade Arbitration Commission (CIETAC) clause is prevalent in cross-border transactions between Bangladesh and China. 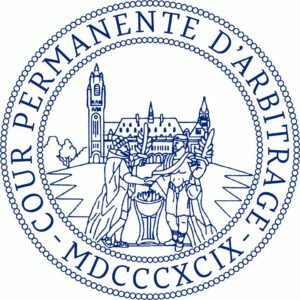 The Permanent Court of Arbitration (PCA) regularly act as appointing authority under UNCITRAL rules. 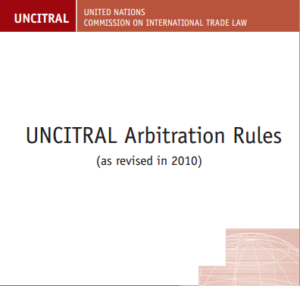 In ADHOC arbitration, there’s no rule which is more popular than UNCITRAL rules. As per requirement, the appointing authority is PCA which effectively renders its services wherever there’s a need for an Arbitrator. 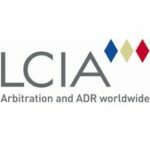 The International Centre for Dispute Resolution (ICDR) is the international division of the American Arbitration Association (AAA) and the world’s leading provider of dispute resolution services to businesses in matters involving cross-border transactions. The ICDR was created over 20 years ago so that parties could have use of the top-quality service platform of the AAA with a separate international operational structure that includes rules. For ICDR international arbitrations, US remains the most popular host country, and New York the most popular seat. 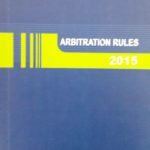 The United Nations Commission on International Trade Laws (UNCITRAL) is quite popular amongst Arbitration when it comes down to ADHOC Arbitration. 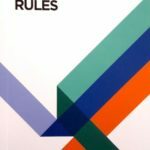 The Rules comprehensively deals with the appointment of Arbitrator, arbitration proceeding in such a manner which suits the needs of the Parties who are not interested in Institutional Arbitration, for e.g. : State Party. For local arbitration, the Arbitration Act, 2001 of Bangladesh is the most vital and popularly used as an Arbitration clause. Under the Act for selecting arbitrator, parties need to go to District Court which is a time consuming procedure. Arbitration Act also provides for challenging the arbitration award and also enforcement mechanism. Power Division, Ministry of Power, Energy and Mineral Resources. Article: Bangladesh as a Forum for holding International Arbitration (Vol.1 of 2011).